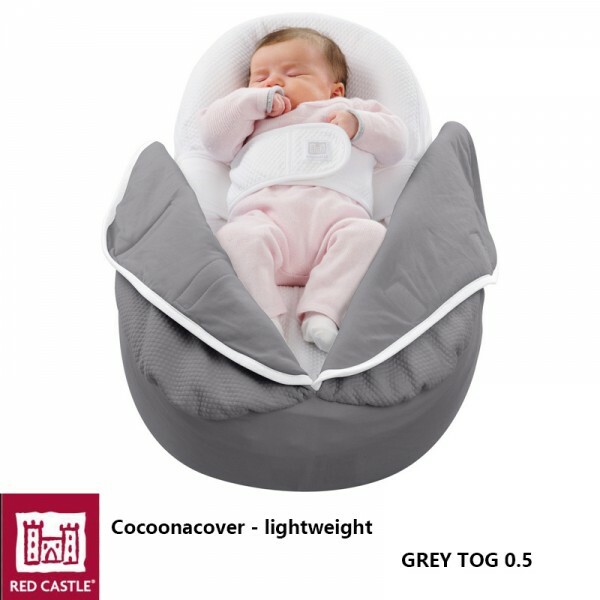 Blanket for the Cocoonababy®, designed exclusively for the Cocoonababy®. Ideal for covering and uncovering baby without wakening him. Fabric: Fleur de coton® lightweight or quilted.